Providing In-Home Family Care Services for Over a Decade. Acti-Kare, one of the nation’s largest in-home care companies extends its services through all walks of life. Weather you’re an infant or a senior over the age of 65, Acti-Kare has you covered. Our caregivers are professional trained to help keep your family safe and confident. 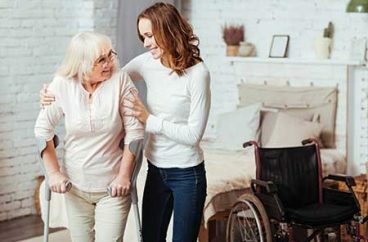 We utilize multiple in-home family care training programs and protocols to provide tier one in-home care. With over a decade of experience helping families, we have developed programs for all ages, and walks of life. We currently have franchises located across the United States that will be able to best assist your family. 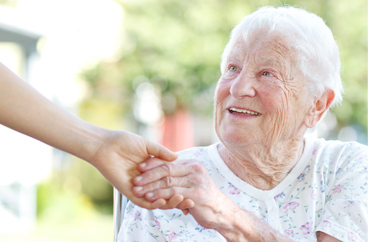 Acti-Kare helps families by providing an active home care program, we call Acti-Vate. The Acti-Vate program, promotes an active mental, and physical, and spiritual wellness that seniors, and mothers love! Our franchisees will help you and your family develop a personalized and flexible care program that is unique and specialized. 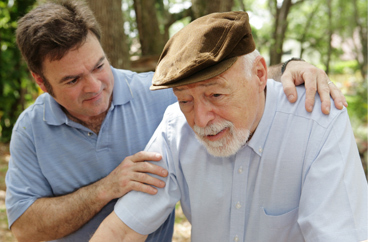 To request in-home family care services fill out our request form above or call 888-451-5273.